Twin Galaxies, the arbiter of video game records for more than three decades, and the authority Guinness World Records uses to certify video game high scores, changed hands last fall. It's now owned by two arcades, one in Denver and the other in New Jersey. 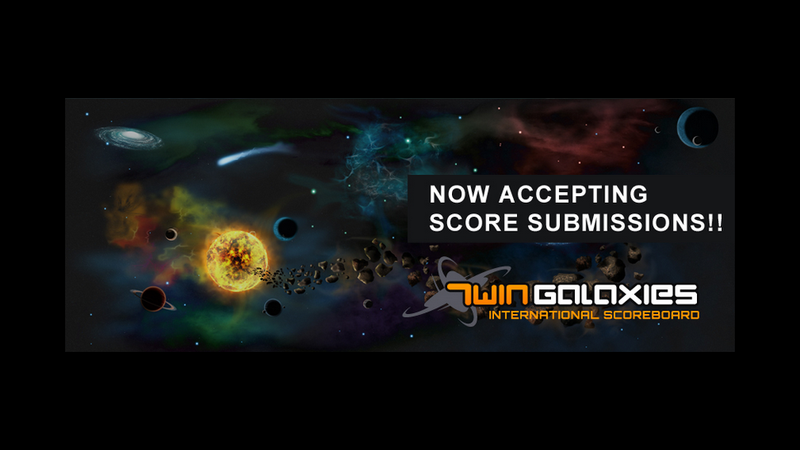 In a six-month transition period since, Twin Galaxies wasn't accepting any new score submissions, but it is now. What's changed, however, is the fact a gamer must pay to submit them. A news post on Thursday referenced the fact that new owners Richie Knucklez (Flemington, N.J.) and The 1Up (of Denver) had inherited "a damaged yet not completely irretrievable database." The changeover period was necessary to "abandon the old system and recreate Twin Galaxies anew no matter how long it took." So, things are back up and running, but if you want to add your world-beating score on Crazy Climber or Xevious, it'll cost some money. After submitting a score to the site, you're given a set of instructions that include three payment options: $25 for one submission, or a two-hour recorded gaming session (more on this in a sec); $60 for three submissions, or six hours, and $75 for five submissions, or 12 hours. You must make your submissions within a year of purchasing any of those tiers. A "recorded gaming session" could be used to submit multiple scores, but only from the same game. The example used is Guitar Hero; say someone records himself making high scores on four dozen songs during a two-hour span. All of the scores will be reviewed. But a session or score is on a per-title basis. You couldn't record an hour of Guitar Hero and then an hour of another game. Of note, any record that needs more than 12 hours of video recording to verify falls under Twin Galaxies' "marathon" category and will need a special arrangement with the site ownership. I've emailed Twin Galaxies and Richie Knucklez to ask what's up, and why they're now charging folks to submit scores. I understand that verifying high scores takes someone's time, and site maintenance is not free, but I'm curious what else the fee may be paying for.